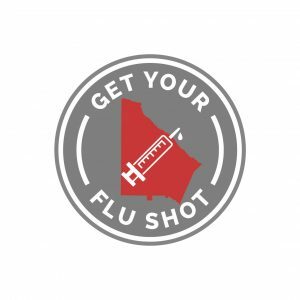 DeKalb County Board of Health offers flu shots to the public at its health centers. *Cost may be covered by insurance. We accept Blue Cross and Blue Shield of Georgia, Cigna, Aetna, UnitedHealthcare, Medicaid, Medicare Part B, Peachcare for Kids, and State Health Benefit Plan (excluding Kaiser Permanente). Payments Accepted: Cash, Check (from a Georgia Bank) or Credit/Debit Card accepted. Download and complete* the intake form and bring it with you to the health center. Flu questions? They can be answered here. For additional information, call (404) 294-3700.